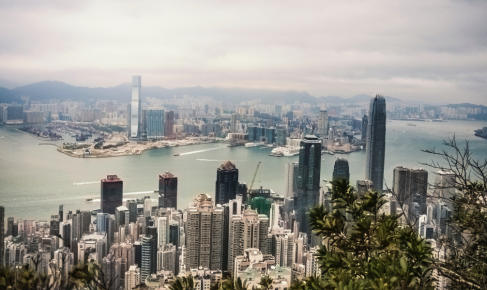 Now that spring is in the air, lets get outside and see what’s going on in Hong Kong in March. These are Ecozine’s top activities, parties and dates for your diary! 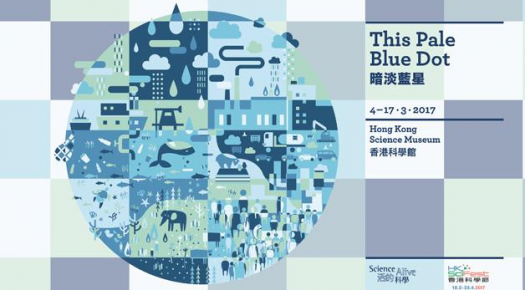 Jointly organized by The British Council and The Hong Kong Science Museum, Science Alive invites leading academics from The UK to engage Hong Kong’s students, teachers and the public in activities that promote a wider understanding of science and even takes participants outside to the famous Hong Kong UNESCO Global Geopark. Green Art Asia presents a unique exhibition that cannot be missed; a wellness themed exhibition that looks at how art can impact your life and health, physically, psychologically, and emotionally - ART HOME: Meditation. The Hong Kong Flower Show organised to promote horticulture and the awareness of green living. Every year, it provides an opportunity for many horticulture lovers all over the world to appreciate the beauty of flowers and share their experiences in the cultivation of flowers. With “Blossoms of Love” and the adorable “Rose” as its theme and theme flower respectively, the flower show will project Hong Kong as a beautiful city where love is in the air. YOGA ALOHA proudly presents their 2nd anniversary celebration activity: ALOHA THANKFUL DAY! All day YOGA ALOHA will be celebrating with FREE yoga classes, yummy snacks and drinks. Remember to register your space ASAP to avoid disappointment! 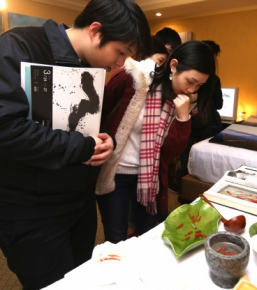 Taste of Hong Kong presented by Standard Chartered, returns to Central Harbourfront in March. Discover, indulge and socialise over four foodie filled days. Coming off an incredibly successful inaugural event last year, the event is back 25% bigger with a fresh new lineup of restaurants, chefs, artisan producers and culinary experiences to enjoy! 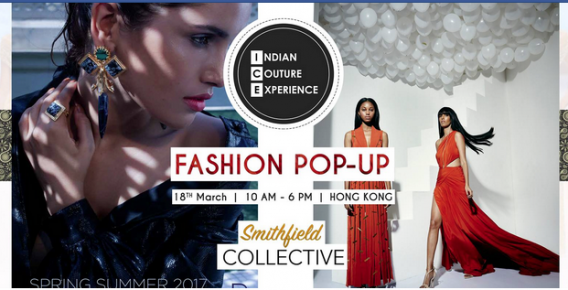 Fashion lovers get ready for the first edition of I.C.E - Indian Couture Experience slated to happen in March. The pop up event will be the first of its kind and will present capsule collections from twenty of the most desirable designers from India covering the sectors of apparel, jewellery, shoes and bags. A selection of India’s most talented Gen Y designers including PRERTO, Nikhil Thampi, Sania Shroff and many more! See thousands of artworks from Asia and the world at the 10th edition of the Asia Contemporary Art Show at the Conrad Hong Kong. Browse and buy original paintings, limited editions, sculpture and photography from some of the world's most interesting and promising artists - from emerging and mid-career artists, to those who have already achieved recognition in private and public collections, and at auction. 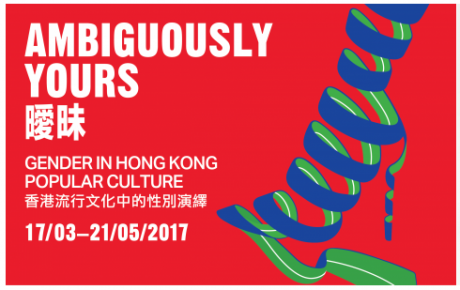 Ambiguously Yours: Gender in Hong Kong Popular Culture offers new insights into Hong Kong pop culture through representations of androgyny and gender fluidity in Cantopop, fashion, film, photography, and graphic design. Green Sense Charity Hike 2017 is their annual fund-raising event, aiming to arise the public interest and concern for the natural environment. This year, the route selected is the adventurous “Devil’s Peak”, in Lei Yue Mun, Kowloon. It is part of the popular “Wilson Trail” Section 3. The full view of Clearwater Bay Peninsula and Victoria Harbour comes into sight after reaching the hilltop. Check points with information of the route and the nearby environment may give you more insight into our hometown. 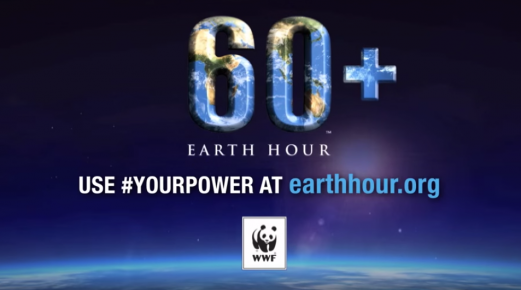 Earth Hour is a worldwide movement for the planet organized by the WWF. The event is held annually and it encourages individuals, communities, households and businesses big or small to turn off their non-essential lights for one hour, between 8:30pm to 9:30 pm as a symbol for their commitment to saving our planet. Read more about Earth Hour and how you can get involved in our article above!